I had tried my hand at making a homemade version of the Good Seasons Italian dressing. I found a few recipes on Pinterest and while I thought the dressing was delicious my boys did not agree. We finished off the bottle but I still had a lot of dressing mix left and thought perhaps I could make a good marinade out of it. I mixed in 1/4 cup vinegar and 2 Tablespoons of vegetable oil with all the leftover herbs and spices then poured it over the 6 boneless skinless chicken breasts and let it marinade all day. I cooked the breasts under the broiler for 8 minutes per side and then checked to make sure they were cooked fully. They were chock full of flavor and everyone gobbled them up! 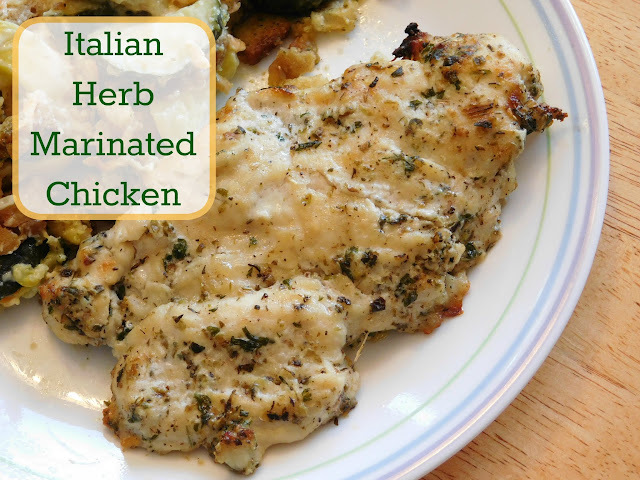 Now I keep the Italian dressing mix in the pantry to use as a marinade! My boys rarely want a traditional birthday cake. I actually miss making and frosting cakes but the birthday boy always gets to choose what we eat. Ian decided this year he wanted a truffle cake made with brownies, some sort of peanut butter taste, some chocolate pudding and Heath bars. So that's what we made! Prepare brownies in a 13 x 9 pan, following the directions on the box. Let them cool completely. Prepare pudding according to package directions and let sit for just a bit to firm up a little. 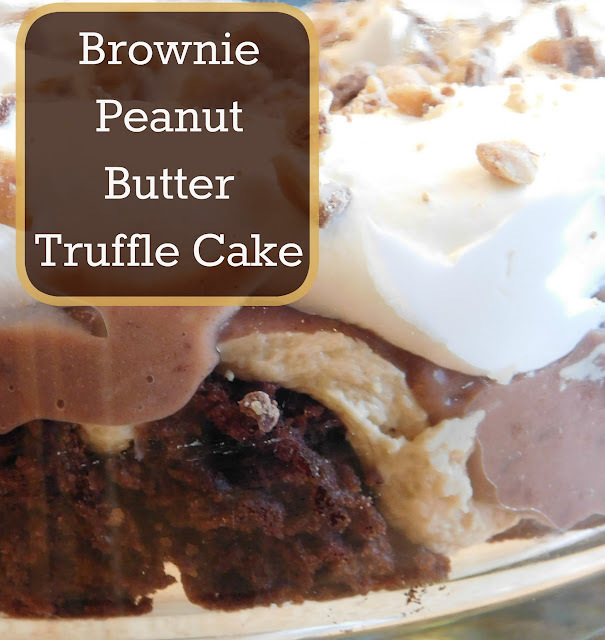 Assemble all of your ingredients together-- brownies, pudding, peanut butter filling, cool whip and heat bar crumbles. 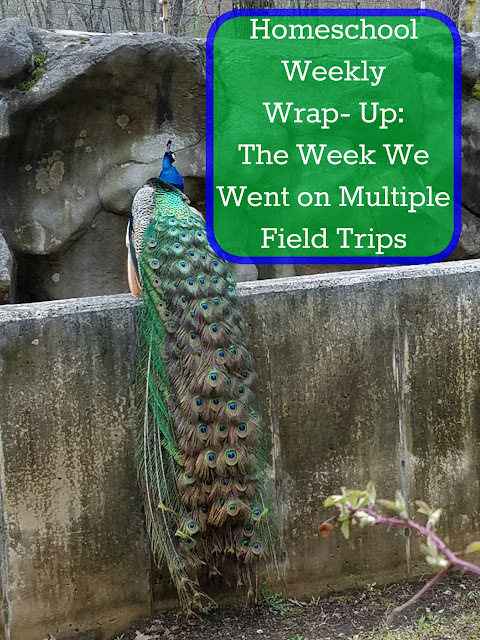 Looking back through my blog this year I am noticing that every weekly wrap- up sounds pretty much... well... the same. We do a few pages in math, reading, writing and language arts most days. We sprinkle in some geography, read aloud a few books, and add in some art projects. But for the most part I feel like our weekly wrap ups are getting long and boring and repetitive. So from now on I am only going to focus on the highlights or big moments of the week! This week we spent most of our time out of the house (and hardly touched our books at all!). On Friday, after finishing most of our schoolwork, Alec helped me make a pudding pie with a shortbread and Oreo crust. Then we all headed out to go see Born in China. We rented Sing on our way home and spent a rainy night watching a fun family movie. What can I say? It was a movie kind of day!